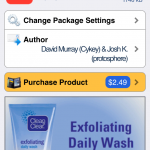 AgileBits, developer of the popular 1Passsword app, has just unveiled an app extension for iOS 8 apps. 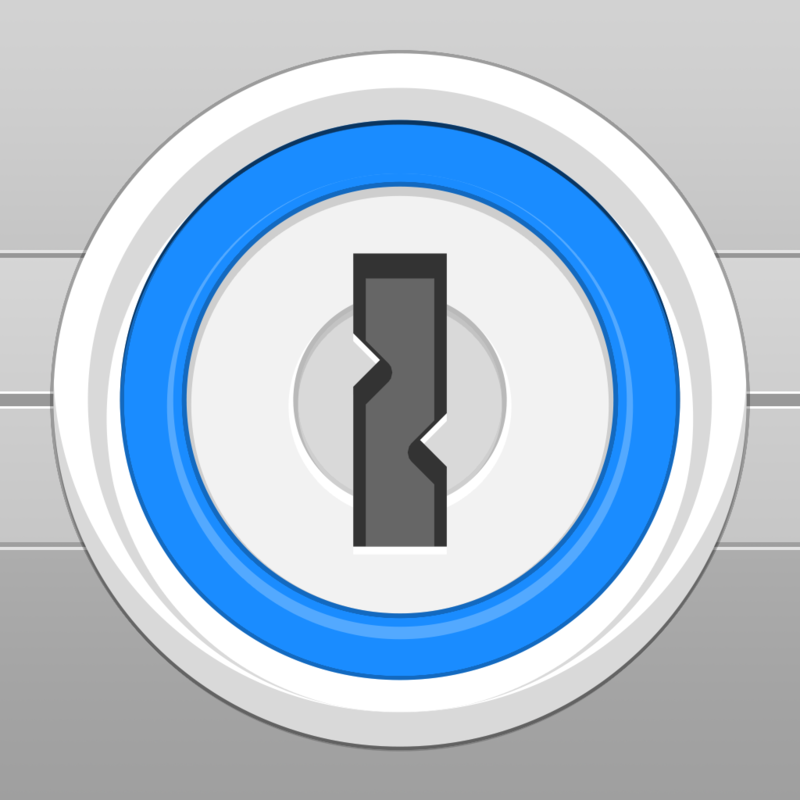 Basically, the extension will allow third-party developers to integrate 1Password access into their apps. That would allow 1Password users to fill in log-in information without ever leaving the other app. Here’s a quick video with more information. Click here if you can’t see it. If you’re an app developer, you can check out the 1Password app extension on GitHub now to see documentation and sample code. In a blog post, AgileBits also asks app users to reach out to other developers and spread the word. A universal app designed for the iPhone/iPod touch and iPad/iPad mini, 1Password can be downloaded now on the App Store for $17.99. A companion app for OS X is $49.99 on the Mac App Store. 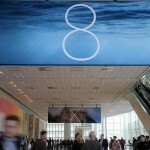 Officially unveiled back at WWDC in June, iOS 8 is expected to be released to the public sometime this fall. When the 1Password update for iOS 8 arrives, it will also allow users to sign-in to the app with the Touch ID capability currently found on the iPhone 5s. You can see how that capability will work here. For other recent news today, see: Report: don’t expect a new Apple TV until 2015, As Apple’s acquisition of Beats nears completion, the transition phase begins, and Modbook’s new Kickstarter project wants to create a MacBook Pro-based Retina tablet.